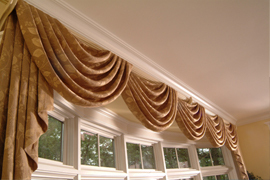 Draperies are the one product to add life to your room and home. in forestry, our Norman-farmed hardwood is ready. 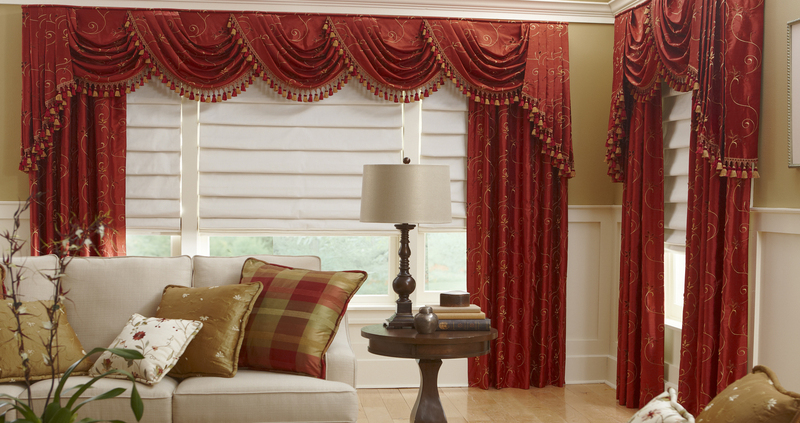 Draperies are the one product to add life to your room and home. 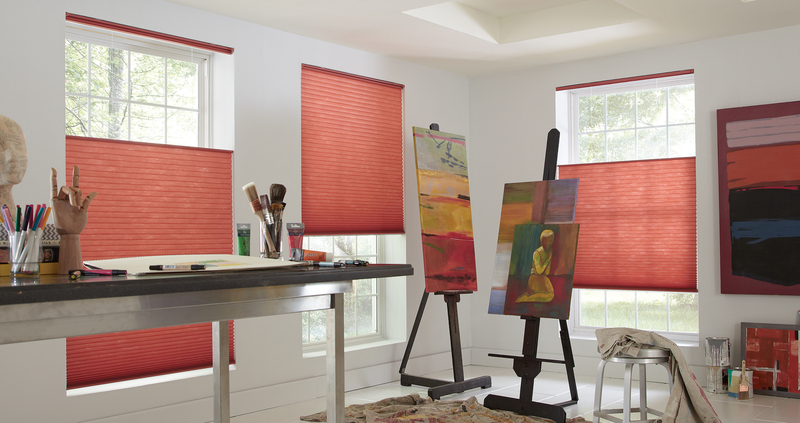 With many textures, colors and designs finding what fits your taste and needs is simple. 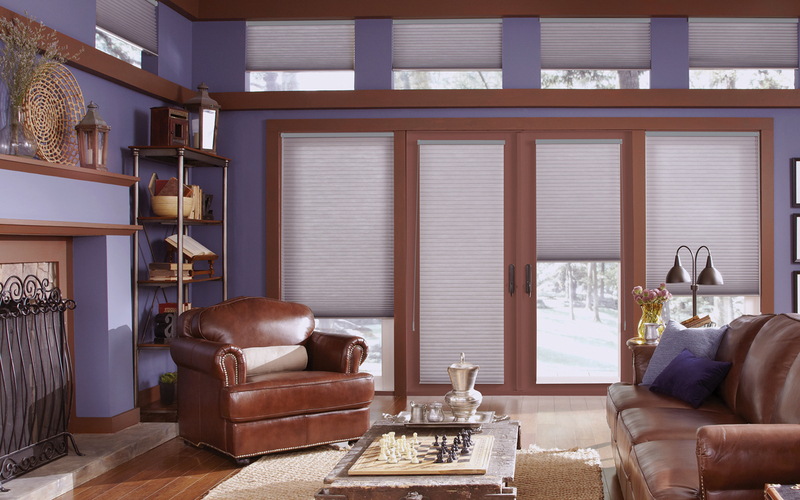 With rich materials, and an even richer history, our Portrait Honeycomb Shades feature award-winning designs, exclusive options, and industry leading constuction - for no matter what the elements have in store. 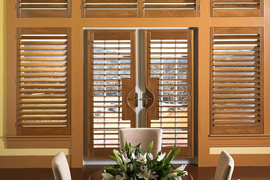 NormanTeak™: After years of research and development in forestry, our Norman-farmed hardwood is ready. Our top-of-the-line hardwood is not only dimensionally stable, stronger and finely grained, it is eco-friendly. We take care of all our customers. 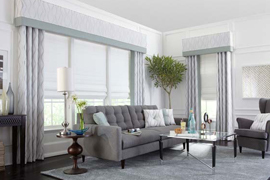 Exciting Windows by Design presented a fabulous array of fabric/design ideas for our living room and dining room. Most importantly Scott talked to us about what we wanted in the space and how are family would use it. I could not be happier wit with the whole process. Scott of Exciting Windows! came out for a free quote. I met w/five different companies; not only was Scott the best, most professional, and he was also the cheapest by far! I couldn’t believe it. Even if he quoted me higher than the others in the area, I still would have gone with him. Scott is one of the best customer service people I have had the pleasure to work with. 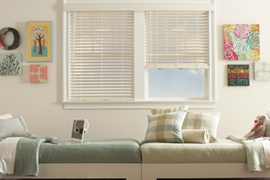 We were able to get great window coverings for 4 bedrooms and our kitchen for a modest price. He is helpful, knowledgeable, and just a very positive person. I highly recommend him.